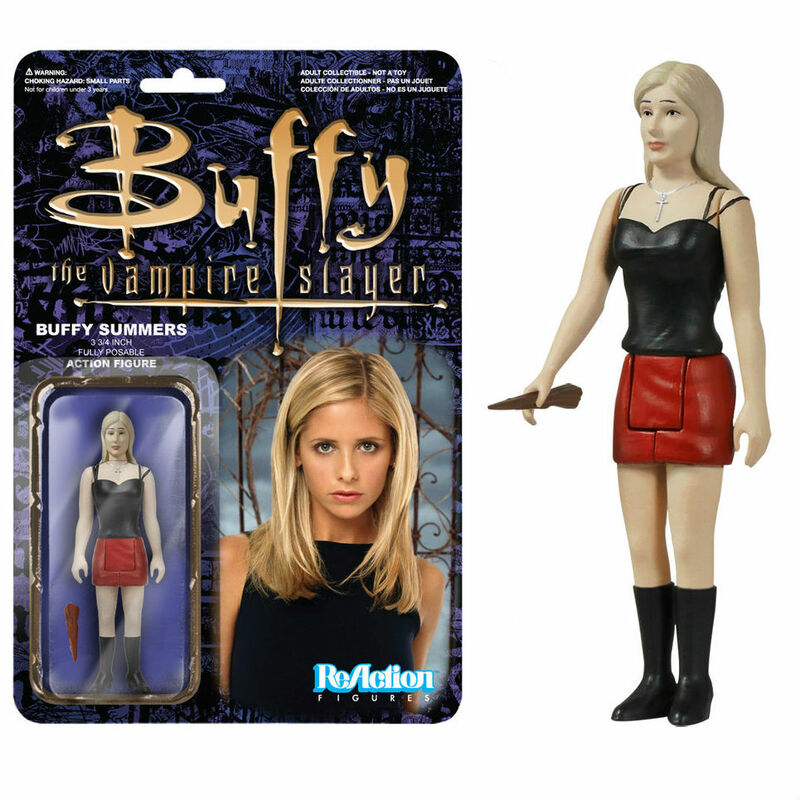 Buffy Summers was released in 2014 as part of Funko’s ReAction Buffy the Vampire line. This entry was posted in 1:18 From the Archives, Retro-Vintage 1:18 Action Figures and tagged 1:18 action figures, 3 3/4 action figures, Buffy Summers, Buffy the Vampire Slayer, Funko, Joss Whedon, ReAction, Sarah Michelle Gellar, Vampire. Bookmark the permalink.